Are you always late? Do you have friend, who's always late? This t shirt is perfect for you and your friends! 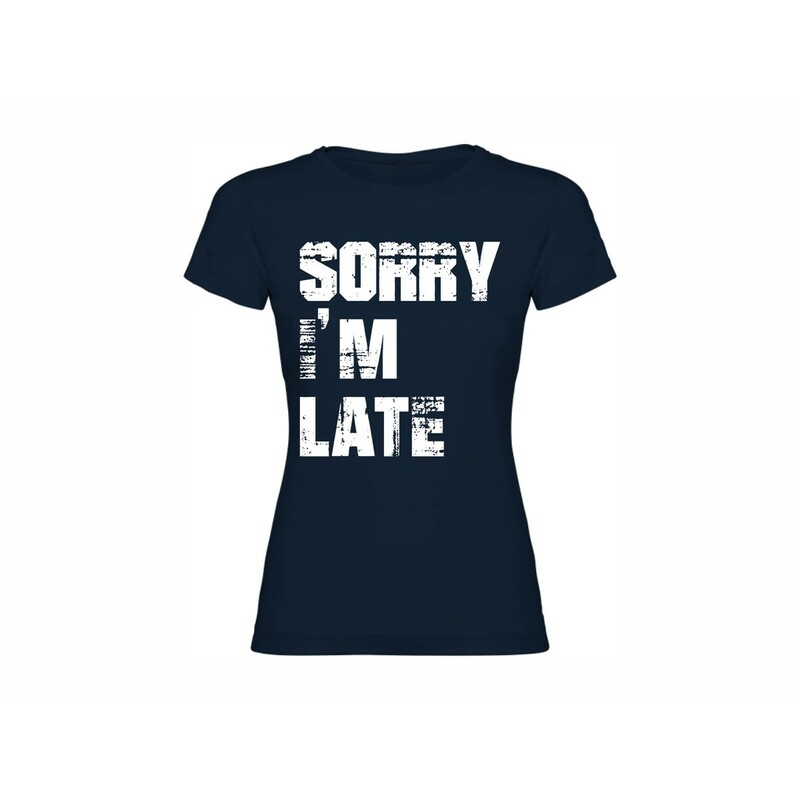 Women T-shirt, short sleeves, 100% combed cotton, with printed motive.